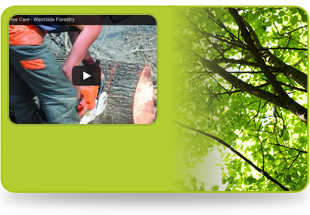 Westside Forestry Ltd is a traditional family-run business, specialising in all aspects of tree surgery. Whether you need a tree cut back or cut down, and whether you're looking for action or advice, you've come to the right place. 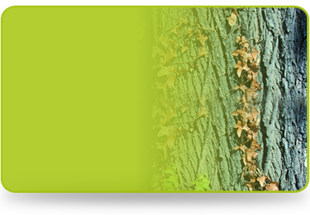 Well-maintained trees add great value to any property, affecting the surrounding area too. Our tree management services in Bromsgrove, Edgbaston, Birmingham and surrounding areas, will help you make the most of your outdoor space. Unruly or dangerous trees? We'll restore safety and beauty to your area. Need some advice? 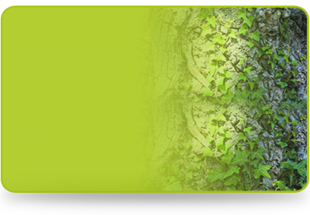 Talk to us about tree management, surveys and reports.